The raw food dog diet may not be something you have heard about, but if you’re a dog owner it is something to meditate on and consider for your dog. Use this homemade strawberry shortcake recipe and ditch the store bought imitations that fall far short. 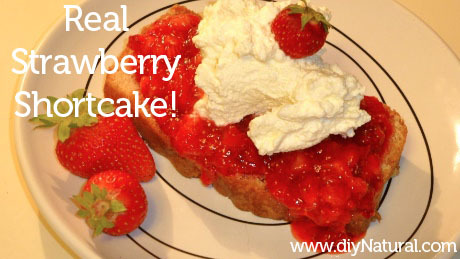 Make your own from scratch and eat healthy dessert! Creative gardening will help you utilize what you already have so you don’t spend a bunch of money on planters and other garden needs. Be creative and save. 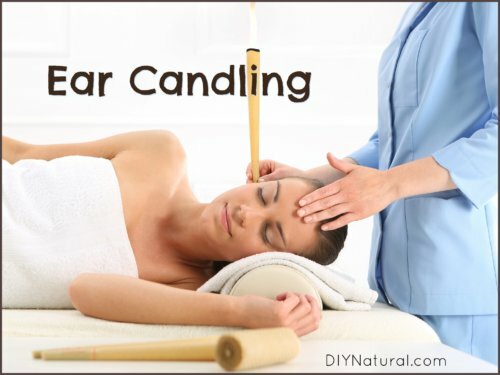 Ear candles get rid of wax and other stuff from inside your ears right? Right? Read about our candling experience and learn from the research we did. How to prevent Alzheimer’s Disease is not an exact science, and we’re not experts, but we combine theories with common sense to keep our minds healthy. 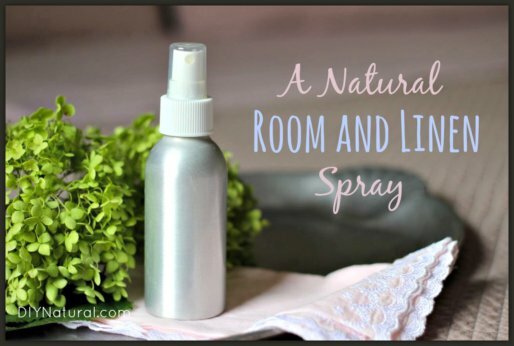 Homemade linen spray made with essential oils can enhance your mental, emotional, and physical well-being. 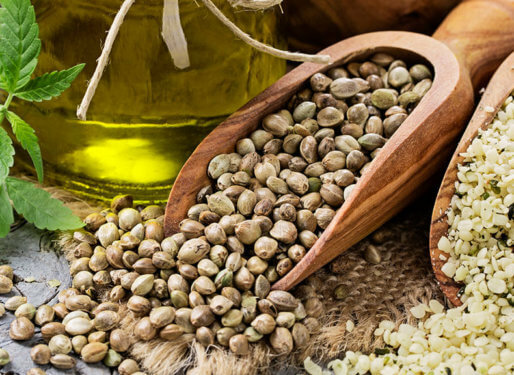 This recipe doubles as a great room aromatherapy spray. Homemade peanut butter is not difficult to make. 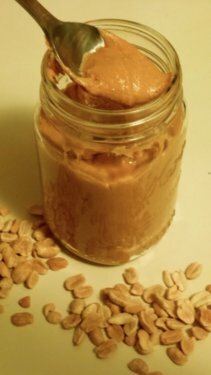 Create you own peanut butter based on this age-old, grandmother proven recipe focusing on healthy food. Homemade Mothers Day gift ideas can bring the best emotional responses and provide the best memories. Use these ideas to save money and make Mom smile!